Not with MY Tax money! 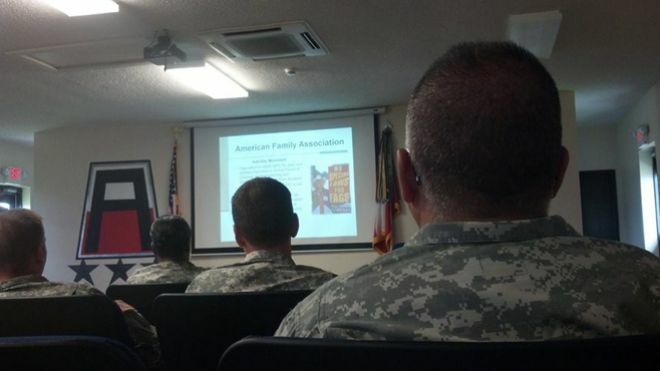 U.S. Army Smears Christian Americans: In this chilling photo acquired by Fox News reporter Todd Starnes, you can see the U.S. Army instructor’s slide with “American Family Association” (AFA) at the top. On the photo accompanying it is a sign reading, “No Special Laws for Fags,” from one of the Westboro Baptist Church’s notorious protests. 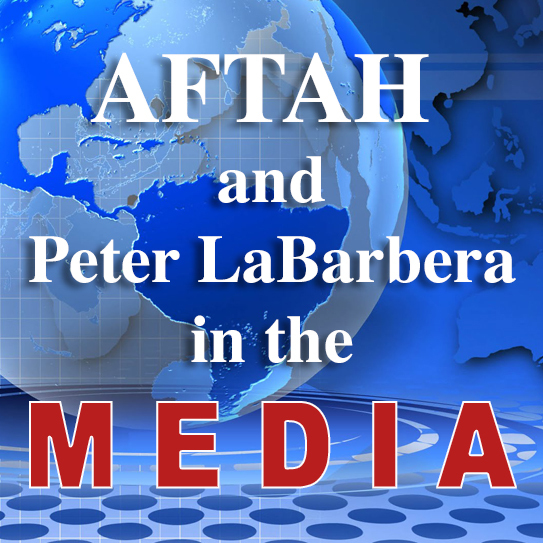 AFA, like AFTAH and every major Christian pro-family group, has denounced Westboro and its unChristian message. See AFA’s video responding to the Army’s smear below. Photo: Fox News. TAKE ACTION: Call or write your U.S. Congressman and Senators and demand a congressional investigation into the Obama administration’s use of the Southern Poverty Law Center’s spurious “hate” propaganda in the military and other government agencies to smear God-fearing Americans as “domestic haters.” For the House, call 202-225-3121; for the Senate, call 202-224-3121. Or write through the Contacting the Congress website. With all the efficiency of the U.S. Post Office, the United States Army and Armed Forces under Commander-in-Chief Barack Obama are working to redefine Christian and religious traditionalists who oppose homosexuality as “haters.” This story about an Army instructor’s woefully inaccurate “lesson” labeling both American Family Association and Family Research Council “domestic hate groups,” was broken by Fox News’ Todd Starnes. It is chilling: note in the photo above that accompanies the Fox story you can see on the Army instructor’s slide with a Westboro Baptist Church protester holding a patented WBC sign with the word “Fags” on it. And note the heading on the slide: American Family Association. As AFA’s Tim Wildmon and Bryan Fischer explain in the video below, no Christian ministry uses the derogatory term “Fags,” and AFA, FRC — and AFTAH and a bunch of other pro-family organizations — all have denounced Fred Phelps’ and Westboro’s bizarre “God Hates Fags” message and tactics. Several dozen U.S. Army active duty and reserve troops were told last week that the American Family Association , a well-respected Christian ministry, should be classified as a domestic hate group because the group advocates for traditional family values. The briefing was held at Camp Shelby in Mississippi and listed the AFA alongside domestic hate groups like the Ku Klux Klan, Neo-Nazis, the Black Panthers and the Nation of Islam. This is what happens when the Left starts taking over institutions: they go after their enemies in the service of a warped ideology. And Truth, in this case, Judeo-Christian (Biblical) truth about homosexuality, and its defenders are the enemy. Wildmon is right: the evil, far-left Southern Poverty Law Center — with its preposterous, contrived “Hate Map” smearing conservative pro-family groups across the USA as somehow comparable to the KKK — is the source of this contemptible demonization of moral Americans. 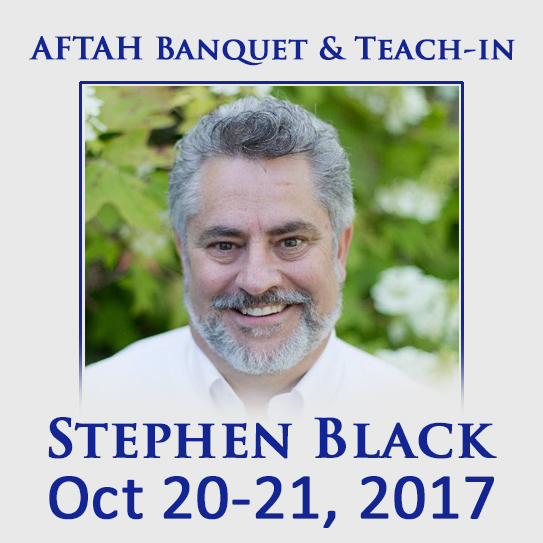 (Note that AFTAH is among the groups smeared as a “hate group” by the SPLC.) The SPLC and like-minded Cultural Marxists have their hooks in the Obama administration, and that translates into the de facto “Criminalization of Christianity,” to quote Janet Porter’s book by the same name. When you adopt the philosophical position that opposition to homosexual behavior (a perversion and a sin) is morally analogous to racist bigotry, the result is this brand of crass ideological subversion. The Pentagon — which as AFTAH predicted is becoming the world’s largest “gay advocacy” organization under Obama and the “progressives” — now sees as one of its roles rooting out “anti-gay bigotry” among the troops. Here’s the problem: racism and homosexualism (proud homosexual advocacy and conduct) are both sins; opposing either of them is not. In fact, opposing sin and offering the redemption of the Gospel for it is a righteous act. Take a look once more at the chilling photo above. Is this what we’ve been reduced to in Year 237 of the noble American experiment? Army soldiers being forced to surreptitiously report the anti-Christian bigotry of their superiors — and their own government — to the outside world? State bureaucrats mislabeling patriotic, Christian organizations like AFA — representing many millions of God-fearing Americans — as “domestic hate groups”? The pro-homosexual Left has declared all-out ideological war on faith-based Americans who adhere to the historical, Judeo-Christian truth that homosexual acts are wrong and against God’s will. “Religious Left” activists are mobilizing their tremendous resources to advance the lie that homosexuality (sexual sin) and Christianity are compatible. (Homosexual “orientation” is now labeled a “gift from God” in one modern manifestation of Isaiah 5:20.) 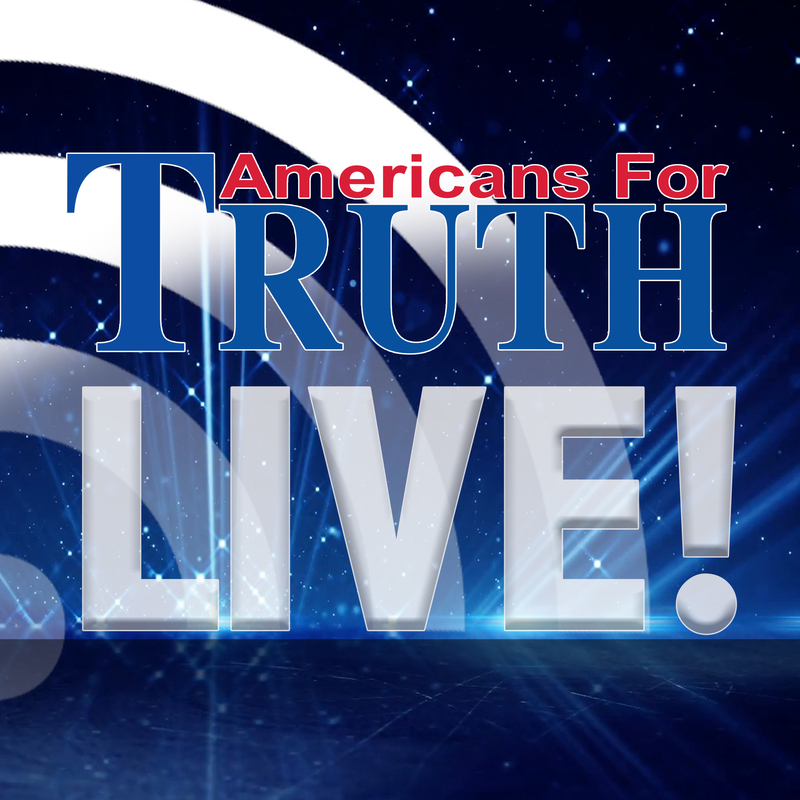 A Christian pastor and advocate, Scott Lively, who loves homosexuals enough to tell them the truth (that their sin struggle is not their identity) is accused in an international lawsuit of “Crimes Against Humanity,” and a Democrat-appointed judge allows the case to proceed. 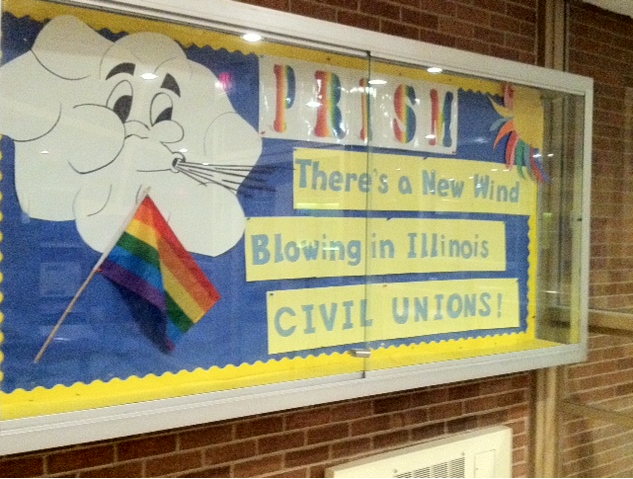 Display prominently celebrating new Illinois "Civil Unions" law put up by a pro-homosexual student club at Lyons Township High School. Photo: Earl Gough. Click on photo to enlarge. American combat troops will get sensitivity training directly on the battlefield about the military’s new policy on gays instead of waiting until they return to home base in the United States, the senior enlisted man in Afghanistan said Thursday. The Pentagon is launching an extensive force-wide program to ease the process of integrating open homosexuals into the ranks, including into close-knit fighting units. Army Command Sgt. Maj. Marvin Hill, the top enlisted man in Afghanistan where 100,000 U.S. troops are deployed, said that the sessions on respecting gays’ rights will go right down to the forward operating bases, where troops fight Taliban militants. Voter Guide put out last year by the Massachusetts Family Institute shows then-candidate Scott Brown promising to SUPPORT the current "Don't Ask, Don't Tell" policy banning open homosexuals in the military. Now, as Senator, Brown has flip-flopped and pledged to vote for the Repeal of the military's "gay" ban. Brown's treachery has emboldened Democrats and pro-Repeal forces seeking to make the radical change in the lame-duck Congress. Folks, so much for this Tea Party-backed Republican and the comeback of political integrity. By reneging on his promise to support DADT (and abandoning conservatism on other issues), Scott Brown shows that he is just like so many other politicians: using the conservatives and religious voters to get elected — then pursuing the agenda of powerful, liberal special interest groups. The GOP is doomed as a major party if it follows the RINO (Republicans In Name Only) lead by caving on social issues — although this is also a military/security matter. That’s because America already has a party devoted to Abortion-on-Demand and Homosexuality – the Democrats. And here’s a memo to Tea Partiers: state promotion of aberrant sexual lifestyles IS a Tea Party issue — which you will learn (the hard way) if the Big Government Gay agenda succeeds and the Pentagon is turned overnight into the world’s biggest pro-homosexual advocacy organization. Certainly our Founding Fathers led by Gen. George Washington would have been aghast at the idea of “forcing integration of homosexuality into the United States military,” as my good friend Brian Camenker of Mass Resistance aptly puts it below. US Senator Scott Brown has announced on Friday, Dec. 3 that he now supports the repeal of “Don’t Ask Don’t Tell” – effectively forcing the integration of homosexuality into the United States military. In a sleazy, dishonest lame-duck move, the Democrats in Congress are desperately trying to repeal the law in the waning days before the new Republican-laden Congress takes over on Jan. 1. A considerable number of left-wing pro-homosexual Democrats were defeated in the Nov. 2 elections, and Brown (and the others) know that the repeal has virtually no chance once the newly elected members of Congress get in. 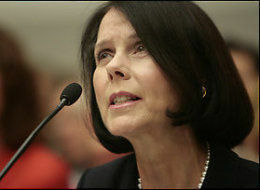 Elaine Donnelly testifies against homosexualizing the military in the name of "nondiscrimination." Donnelly cautions that few lawmakers realize the radical changes that would result from opening up the Armed Forces to homosexuals -- including the persecution of moral-minded servicemembers and chaplains. 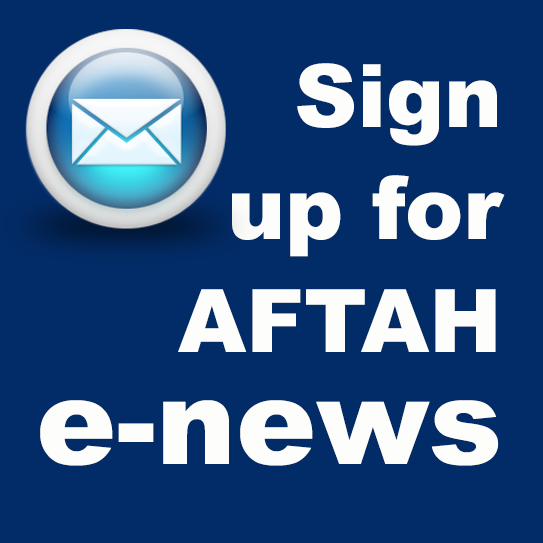 TAKE ACTION: Elaine Donnelly rightly warns in an interview with AFTAH of the devastating impact of Obama’s plan to homosexualize our military. Have you contacted both your U.S. Senators to oppose repealing the military’s common-sense homosexuality ban? Sen. Joe Lieberman (I-CT) says he has the votes to move forward on a Defense bill containing the repeal measure. A repeal vote by the lame-duck Senate could come any time after Dec. 1. Call 202-224-3121 or go to www.Congress.org to make your voice heard! 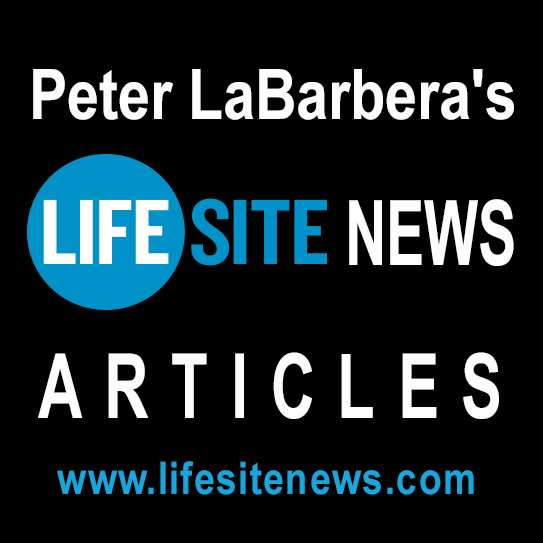 TAKE ACTION NOW: Read Lt. Col. Ollie North’s article, “Military Lab Rats,” and urge your U.S. 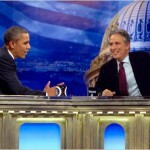 Congressman and U.S. Senators [202-224-3121 (Senate); 202-225-3121 (House) www.congress.org] not to make our servicemembers guinea pigs for the Left’s radical social experiment of homosexualizing the U.S. Military. As for the new, Republican-led Congress, we must demand a congressional investigation of the Obama administration’s subversion of the law banning homosexual servicemembers. Obama has so politicized the process of reporting homosexuals in the military that he has made it very difficult to expel violators of the policy. This must end. In an astonishing display of the same arrogance that led to the Democrats getting a “shellacking” at the polls Tuesday, President Barack Obama has renewed his call to repeal the military’s ban on homosexuality (the existing law is misnamed “Don’t Ask, Don’t Tell”). Seemingly learning nothing from the election, Obama and his left-wing, homosexual activist allies are hoping to force the homosexualization of the military in a lame-duck Congress. The nation’s leading homosexual pressure group, the Human Wrongs Rights Campaign, has pledged — following the GOP landslide — to “[Put] every ounce of strength into pressuring the Senate to repeal “Don’t Ask, Don’t Tell” before the end of the year.” I am stunned at Obama’s “audacity” in catering to desires of HRC and other militant LGBT Lobby groups rather than the concerns of Middle America and desires of our fighting men and women during a time of war. 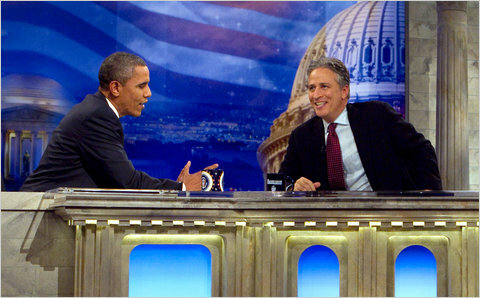 Read liberal Washington Post writer Dana Milbank’s slam on Obama and his appearance (“On Comedy Central, the joke was on President Obama Wednesday night”) HERE, and watch the “dude” reference in context starting at about 1:45 on Part 3 of the videos of the Daily Show interview HERE. On the same point: dude, you really pulled the wool over America’s eyes (and Rick Warren’s…) with all that talk in the 2008 campaign about how you believe marriage should be preserved as between a man and a woman. If that were true, why didn’t you use your Bully Pulpit to criticize the homosexual activist judge who recently single-handedly overturned California’s Proposition 8 — even though this marriage-defense amendment had passed in a statewide referendum?